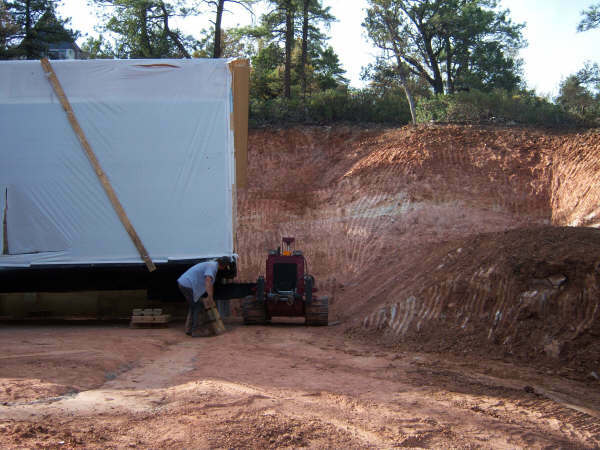 Gleeson Transport Service delivers homes from major manufacturers in Arizona: Cavco, Clayton, Champion and Fleetwood. 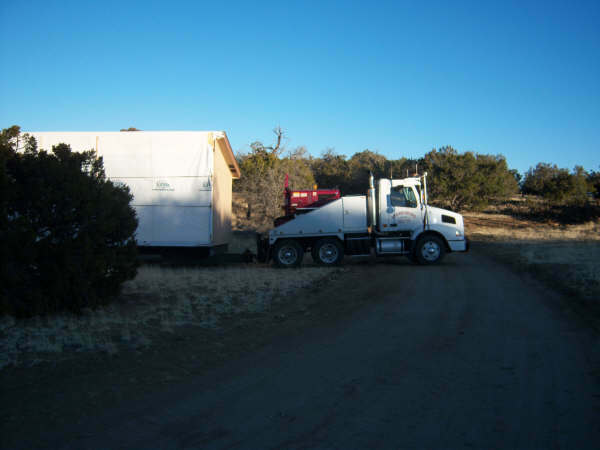 We also relocate pre-owned homes. 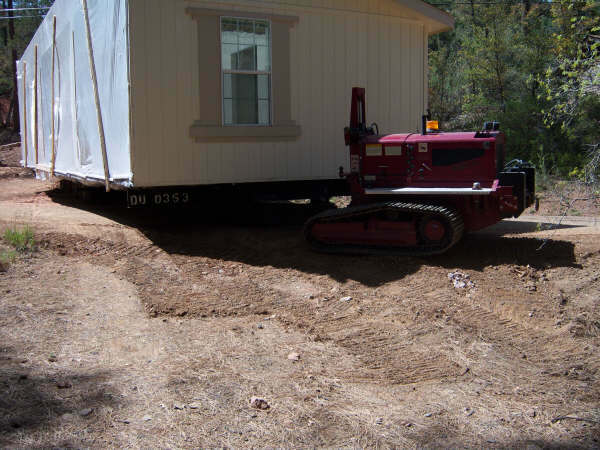 Our service is unique because we are able to work directly with our setup crews, so that homes can be placed, even on the most difficult lots with the help of our remote crawler. 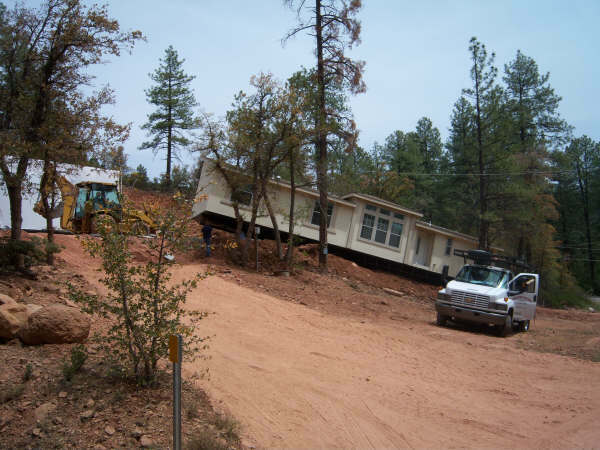 Gleeson Mobile Home Service obtains permits and installs more units than any other company in Arizona. 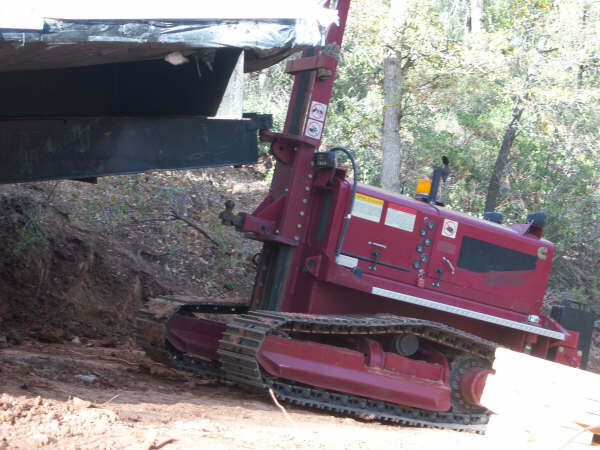 We are one of the most dependable and longest running companies in the industry today.